In LoveWorks Cinema, our mission is to offer our clients the best cinematic video available and tell their story using the most advanced tools and techniques. Offer innovation in every aspect and create ever lasting memories for our clients to cherish for generations. Offer a high end experience from start to end and a lasting positive impression to the families we interact with. 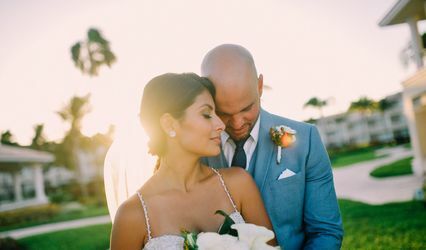 LoveWorks Cinema creates larger than life wedding video with a cinematic style. We specialize in short form cinematic video. 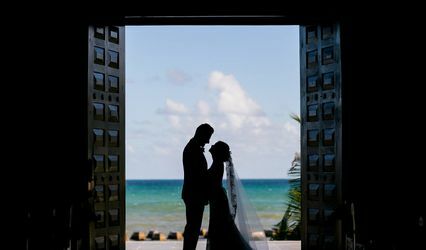 Each wedding is treated with care and creativity not found with other Cancun wedding videography studios. 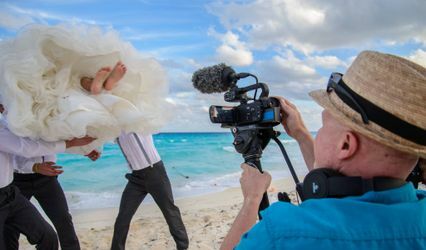 Your wedding day is carefully crafted to offer one of a kind unique video in Cancun and Riviera Maya area. 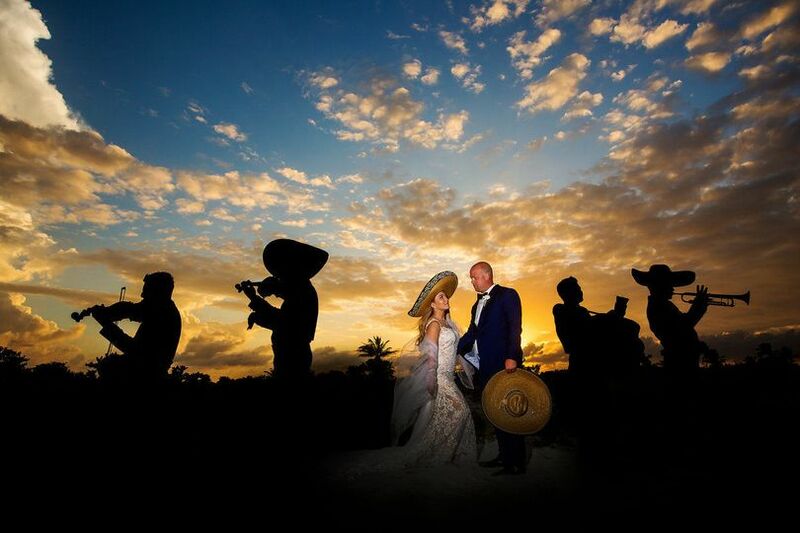 My husband and I traveled outside the states, to Mexico to have our destination wedding. We did a lot of research on wedding videos. LoveWorks is by far the best videographer Mexico has to offer! Gabriel and his team are prompt, professional, and have a great gift of capturing the special moments. We will forever cherish our video. It was the best money we spent towards our wedding. I can not recommend them enough. Thank you Gabriel! We are very happy that you fell in love with your wedding memories! 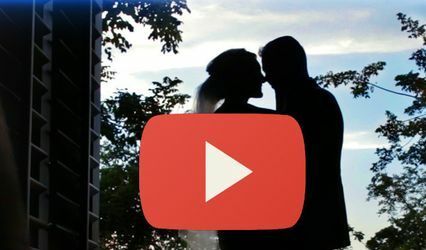 We hope you enjoy your wedding film for many years to come. Our best wishes to your new family. Thanks a lot Nick! We had a blast shooting your wedding day and can't wait to see the final result you and your brother come up with! Seriously - they are AMAZING!!! 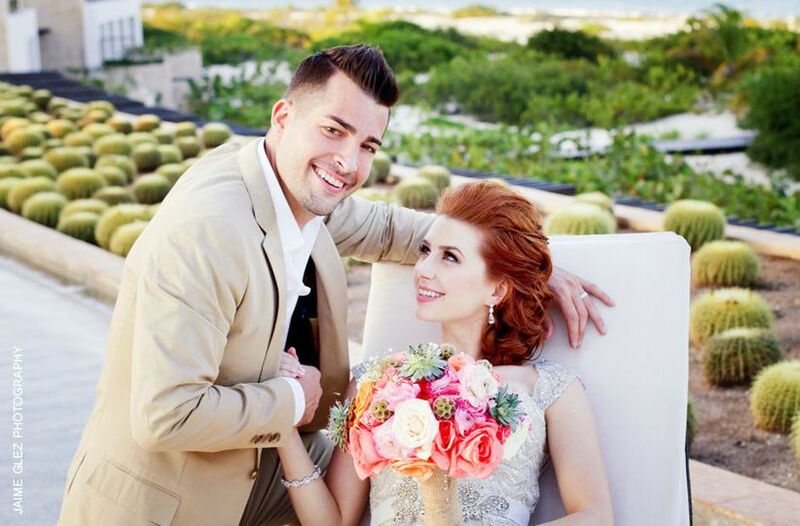 We got married at Excellence Playa Mujeres and they were incredible. They knew what time to be at what location so nothing was missed...they spoke to our wedding coordinator and our photographer the day of to make sure everything was captured. 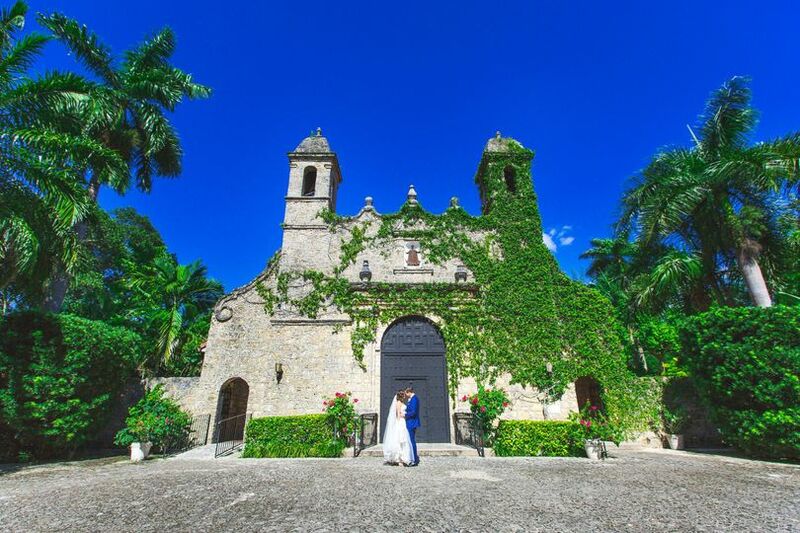 If you are looking at videographers for a wedding near or in Cancun do not hesitate to use LoveWorks Cinema. You will not be disappointed! !